The ATV Jules Verne, the 1st of Europe’s transfer vehicles that will ferry supplies to the International Space Station (ISS), is set to make its maiden flight on 14 February 2008. 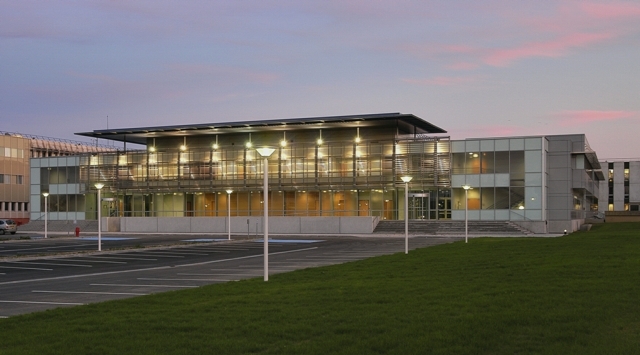 Most ATV control operations will be performed from Toulouse. 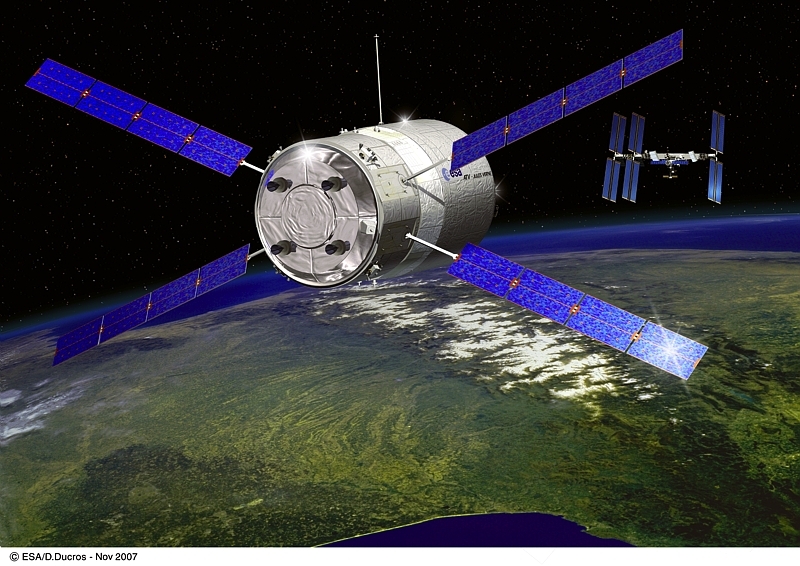 The 1st flight of Europe’s cargo spacecraft will be a highly complex mission. The ATV’s reliability and handling qualities will be put to the test during a series of approach and avoidance manoeuvres before final docking. ATV-CC control centre. Crédits : CNES/B.Guindre. The objective is to qualify the spacecraft for regular resupply flights to the ISS every 18 months. At the controls, working in close cooperation with the U.S. and Russian ISS control centres, will be a 50-strong team at the Automated Transfer Vehicle Control Centre (ATV-CC), based at the Toulouse Space Centre. 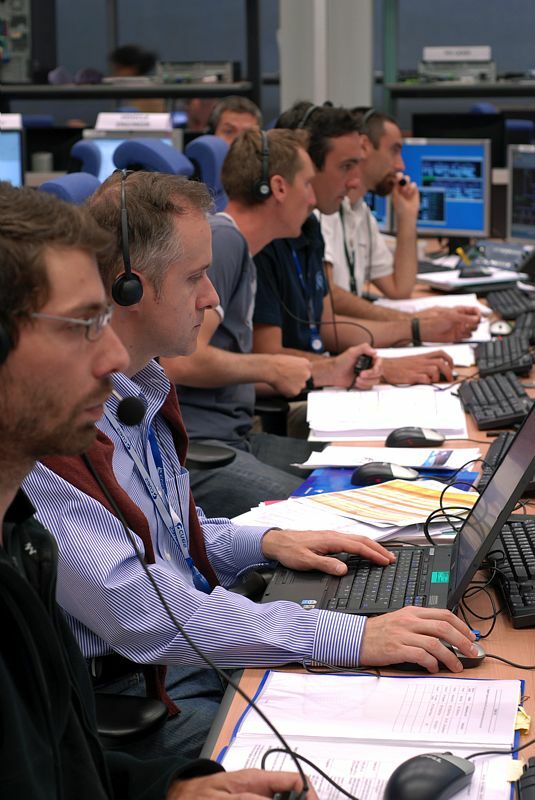 The European Space Agency tasked CNES in 1998 with developing and managing the ATV-CC, which will have responsibility for controlling the ATV flight and coordinating all ground support operations. The 700-square-metre ATV-CC was built in 2002 and accommodates 70 workstations and 130 staff directly involved in ATV operations. 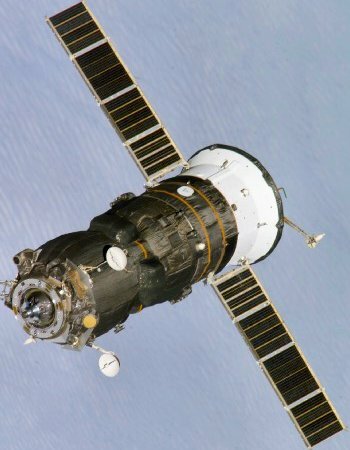 Since August, the centre has been running regular simulations to practice all ATV operations, in direct contact with NASA’s control centre in Houston, Texas—the lead ISS operations centre—and the Korolev control centre near Moscow, which has responsibility for the Russian module to which the ATV will dock. The centre’s mission starts 100 minutes after the ATV is launched atop an Ariane 5, when the Guiana Space Centre hands over control of operations to the ATV-CC. Teams at work. Crédits : CNES/B.Guindre. It ends 6 months later when the spacecraft burns up on re-entry. During the ATV’s 6-month mission, the control centre will perform orbit stabilization and transfer, station approach and docking operations, and then undocking and deorbiting at the end of the mission. It will constantly seek to minimize the ATV’s fuel consumption by calculating a precise mission plan and optimizing manoeuvres and trajectories. 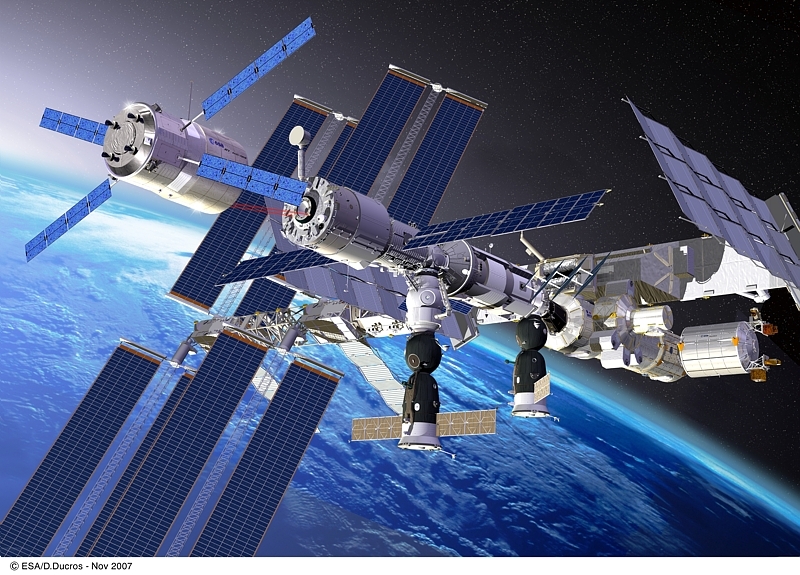 Each operation must heed a series of constraints defined by the ISS partners and the ATV’s designer Astrium with respect to safety, Sun angles to limit dazzling of sensors, Russian ground station overflights and manoeuvre limits. The ISS crew will prepare and monitor ATV approach and docking operations, and can stop or cancel an approach if necessary. Such operations involve transfers of billions of bits of telemetry in real time and a highly effective communications network, using in particular the U.S. TDRS satellites and the European Artemis satellite.